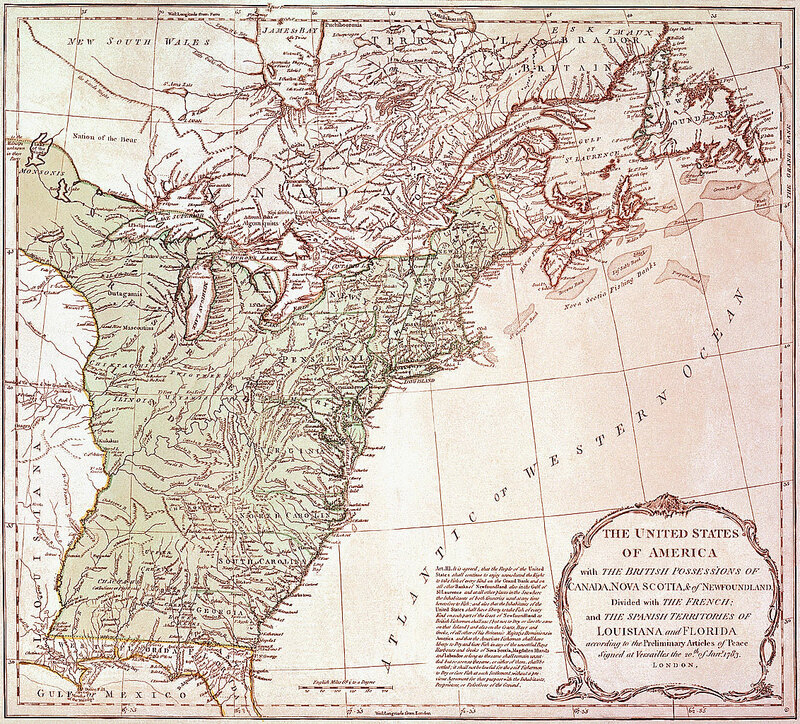 The history of United States map making began shortly after the 13 original colonies became a nation, and continues to the present day. In 1777, a year after the United States Declaration of Independence was signed, George Washington, the commander-in-chief of the Continental Army, appointed a surveyor named Robert Erskine to map out the geography of the newly-formed nation. Erskine and his successor, with the help of assistant cartographers and geographers, developed a series of maps and topographical surveys to assist in military operations. In 1784, Thomas Jefferson, who chaired the Committee on Public Land in the Continental Congress, proposed the Public Land Survey System (USPLS), the United States' first large-scale surveying and mapping program. About 30 years later, the new General Land Office began producing a series of township plats and related field notes based on the work of the USPLS. Jefferson had long felt that land and waters west of the Mississippi River needed to be surveyed and documented. 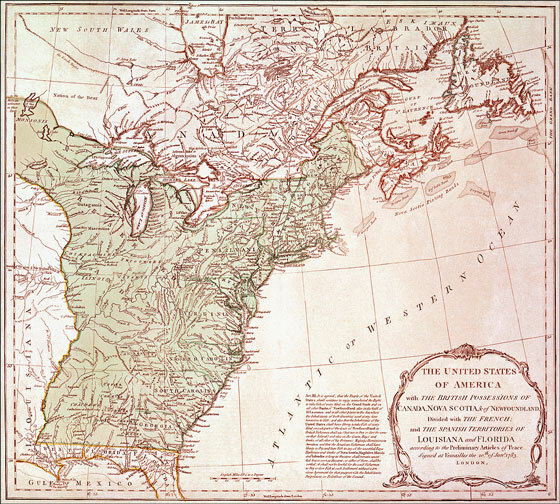 In 1803, after the Louisiana Purchase, Congress commissioned an exploration of the newly-acquired territory, as far as the "Western ocean". Captain Meriwether Lewis and Lieutenant William Clark were selected to lead this Corps of Discovery expedition. Lewis and Clark returned with a wealth of information about the inhabitants and topography of this immense new United States territory. The Lewis and Clark expedition majorly contributed to mapping the North American continent. In 1807, Jefferson created the Survey of the Coast to provide improved charts of coastal waters and navigational aids for commercial maritime interests. Later known as the Coast and Geodetic Survey, its coastal survey activities under superintendent Ferdinand Hassler progressed in fits and starts. Upon acquiring the proper instruments, it began field surveys after the War of 1812. Its work was largely suspended by Congress in 1818 but was re-authorized in 1832. In 1813, during the War of 1812, the War Department created a Bureau of Topographical Engineers to conduct engineering surveys for military purposes and to explore troop passage routes. This organization later became the Army Corps of Engineers, which surveyed and documented the nation's lands and waters. The resulting documents were used to help route and build many U.S. roads, canals, and railroads. Before the Civil War, government surveys were limited to the public lands of the vast Midwest. 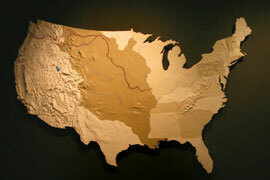 But after the war, westward migration created a need for detailed maps and information about the far west. The United States Geological Survey (USGS), created in 1879, began developing a series of topographic surveys and maps which built on the work of the Coast and Geodetic Survey. By 1900, the USGS had embarked on a long-term program to create detailed maps for the entire country. During World War I, some USGS topographers worked for the Army Corps of Engineers, where they helped develop aerial photography techniques for military intelligence applications. These USGS topographers returned to the USGS after the war, and applied their new skills to the science of cartography. This use of aerial photography was a significant map-making development. The application of photogrammetry, in which topographic mapping measurements are taken from photographs, resulted in important map making improvements. The Tennessee Valley Authority used aerial photographs and radial-line plotting techniques during the 1930s. When the TVA required a map of the entire valley, surveyors worked with the USGS to prepare planimetric maps of the valley area using state-of-the-art aerial photographs and innovative plotting techniques. These map making methods were widely adopted by cartographers, who generally replaced field methods with aerial photographs as the basis for subsequent map-making projects. After World War II, new innovations brought about sophisticated measuring instruments and then computer systems. Space satellite imagery and electronic imaging developments, along with map data digitization, further revolutionized the science of map making. Today, map making is changing in dramatic ways. While many maps are still printed on paper, computerization has introduced new tools and techniques such as digital imaging, remote sensing, and space science, as well as database storage and retrieval. Digital technology is being used to create and modify maps. These digital maps can be enlarged and changed in scale; selected parts of these maps can even be used in other maps. With these new techniques and technologies, map making has become faster and more efficient. 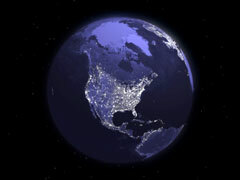 United States digital maps have been adapted for multiple uses in federal government organizations such as the Forest Service, Census Bureau, FAA, NOAA, and the Fish and Wildlife Service. These United States maps are also widely used by private industry for a variety of purposes such as mapping travel routes, delineating sales territories, and analyzing demographic trends. With the advent of the Internet and global positioning systems, zoomable, scrollable digital maps have become available online and via GPS devices. By Stephen Hesterman. All rights reserved.